Lead-safety Message: Lead exposure is no laughing matter. 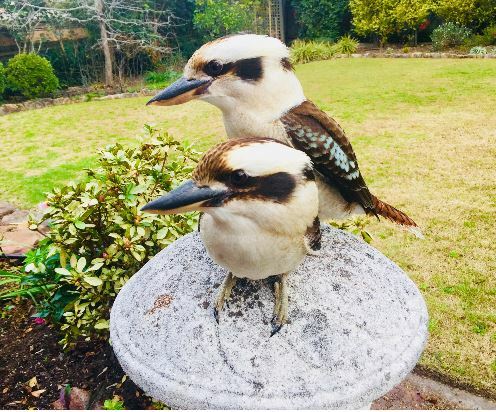 Description of Work: iPhone photo of Laughing Kookaburras. No heavy metals here please!